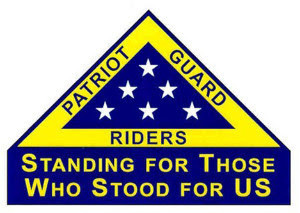 The family of Mr. David Clark, a US Army Veteran, requests the presence and participation of the San Antonio Patriot Guard Riders at the graveside rendering of military honors of their loved one. David Allen Clark, 69, of Schertz TX, passed peacefully into the arms of our Lord Thursday, January 31, 2019, with cherished family at his side. David waged his battle against cancer with the same positive outlook and passion that carried him through life. His ability to positively adapt to difficult life changes made him especially beloved to all. David was born in Grand Rapids, MN on February 18, 1949 to Harold B. and June Aakre Clark. He was the fourth of five children.